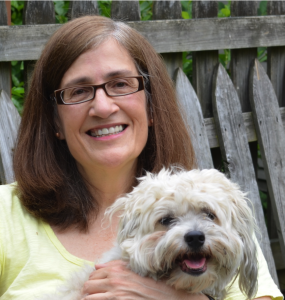 Our founder and current CEO is Edith Marshall, shown here with Elphie-the-dog. Edith is a recovering attorney whose career focused on federal regulatory issues, both inside and outside government. She holds degrees from Harvard University and the University of Michigan Law School.